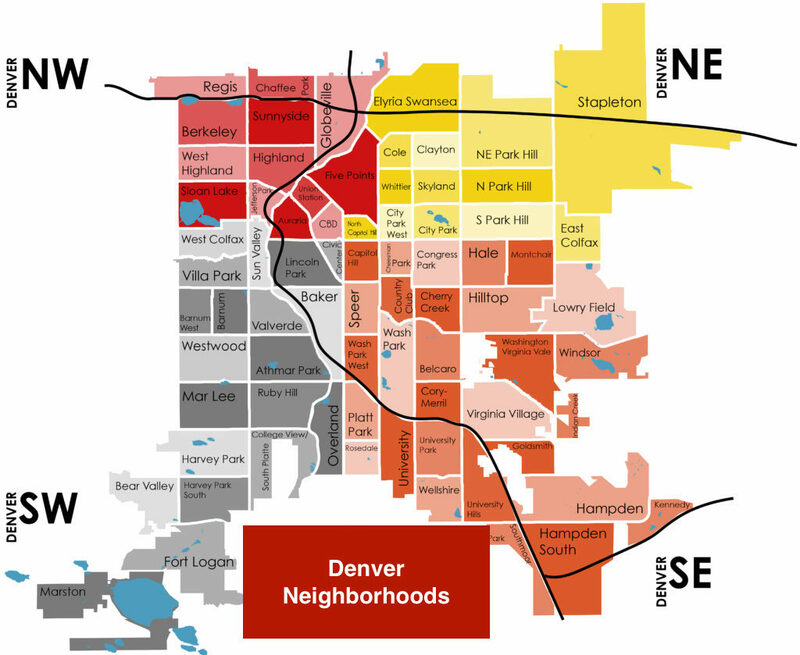 Denver is the largest city within a 600-mile radius. For more than 125 years, it has been the cultural, shopping and entertainment capital of this vast region. This clean, young and green city with over 200 parks and dozens of tree-lined boulevards has always been known as the Mile High City. In fact, the 15th step of the state capitol is exactly 5,280 feet – one mile high. If you visit Coors Field baseball stadium while in Denver, be sure to sit in the purple seats, where you’ll view the game at a mile high. Harboring the view of the Rocky Mountains along the western skyline makes Denver one of the most picturesque cities to live in. Unlike some Western cities, Denver has a central downtown area. Here, within easy walking distance, are 5,200 hotel rooms, the city’s convention complex, performing arts complex, and a wide variety of shops, department stores, restaurants, and nightspots. Also within easy walking distance are some of the city’s top attractions including the U.S. Mint, Denver Art Museum and Colorado History Museum. Denver has now become the largest sports meca in the west with the addition of three huge stadiums within the last seven years. In May 1995, downtown Denver unveiled a new 50,000-seat stadium, Coors Field, for the Colorado Rockies, Denver’s Major League Baseball team. Denver also added the Pepsi Center to the Denver skyline in 1999 and this magnificent stadium hosts the Denver Nuggets of the NBA and the 2001 winner of the Stanley Cup, the NHL’s Colorado Avalanche! To add to any sports fan’s excitement, Denver has also added Invesco Field in 2001 for the NFL’s Denver Broncos to replace the old Mile High Stadium. Denver is the nation’s most highly educated city with the highest percentage of high school and college graduates. Denver is the “Baby Boomer” capital of America with the highest percentage of boomers of any major U.S. city. Denver has the nation’s second largest performing arts center. The Denver Performing Arts Complex has eight theaters seating over 9,000 people. Denver really is a mile high. There’s a spot on the west steps of the State Capitol building that is exactly 5,280 feet above sea level.